To become a restaurant owner is not as simple as great food and drinks. It’s actually a whole lot of paperwork to get started. 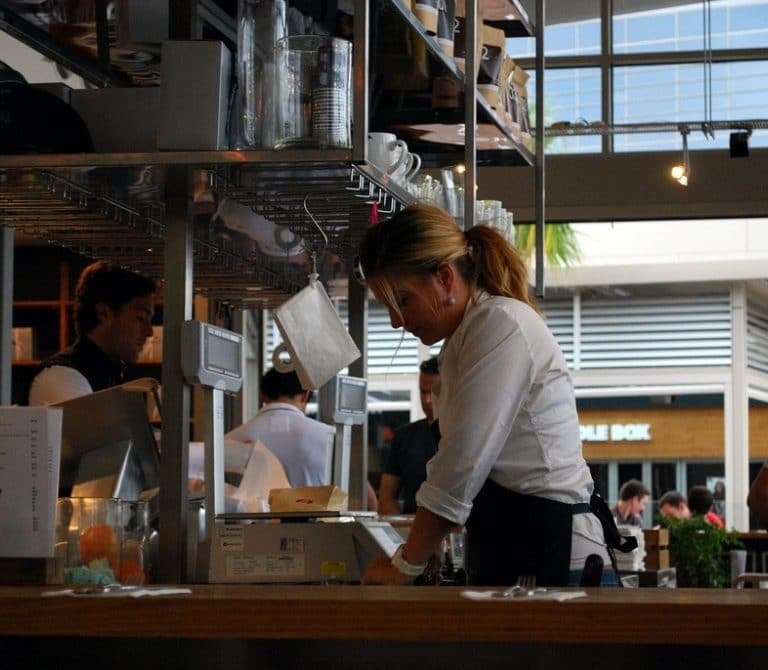 Restaurant regulations and permits vary from state to state, but one thing is the same no matter where you live: if you want to start a restaurant, you’ve got to get some licenses out of the way or risk penalties. 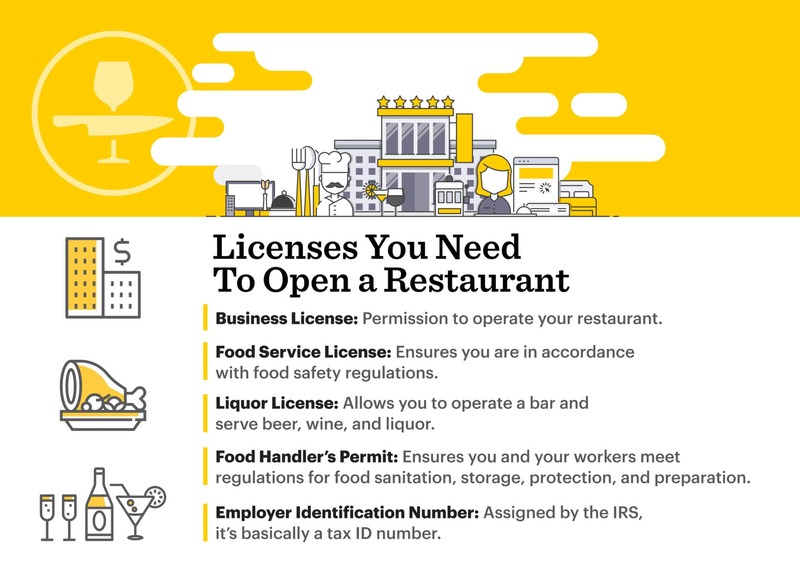 Here are the minimum licenses and permits needed to open a restaurant. To open a restaurant, even before you have a restaurant business plan fully flushed out, you’ll want to obtain a business license. This license gives you permission to operate your restaurant. Put simply, a business license is a permit issued by the government that allows an individual or company to legally conduct business in a specific geographical jurisdiction. This could be a state, city, or county. In the United States, every business must have a license in order to operate legally. Depending on where you live, the process for how to get a business license differs. The one thing that is the same no matter what though is the first step. In order to obtain a business license, you will be to find out where you need to get your business license from. And you will need a business license from the city where your restaurant will be located. That means the license has to be based on the address of your restaurant. Luckily, you can check the US Small Business Administration (SBA)’s website to find out the state and city-specific rules for obtaining a business license. Of course, you’re also wondering about the cost of a restaurant business license, right? The business license cost is around $50 for the application, but depending on your state, other costs vary from as much as $25 to $7,000. You need a food service license if your business serves food. Which means if you’re a restaurant owner reading this article, you have no way around this license. In many states, however, the type of licenses you need depends on the type of restaurant you have. For example, dine-in restaurants might be licensed by the number of seats they have. Take out or food trucks actually still require a food service license, but it might be called a food vendor’s license instead. Food service licenses are issued by your state health department – which means they’ll also vary depending on where you’re located. You will have to start by reviewing the food vendor’s application requirements for your specific state with the U.S. Food and Drug Administration. They also will require an in-person visit from the health department. They’ll be ensuring you are in accordance with restaurant food safety regulations – and they’ll be back to check in on that from time to time, too. 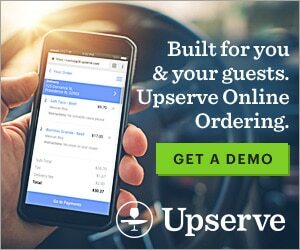 The process for how to get a food service license is pretty simple: you can apply online with the name and location of your restaurant. You are also wondering about dollars and cents. 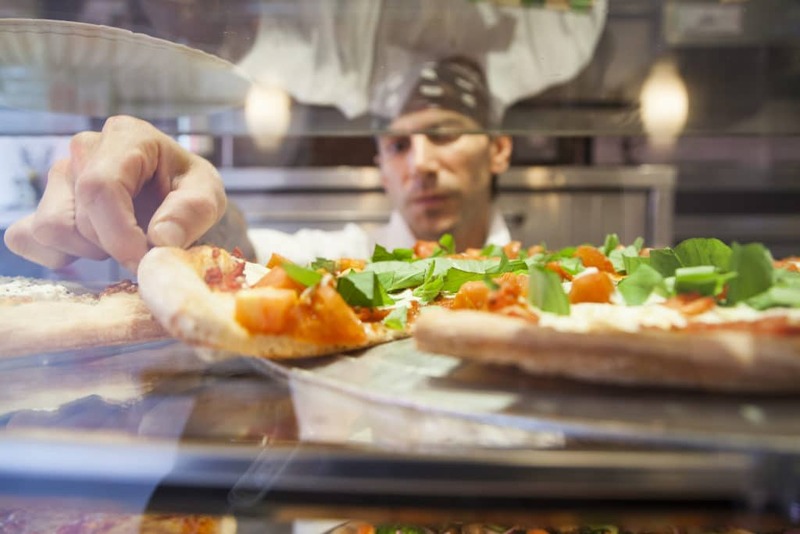 What does a food service license cost? Food service license fees are often based on the classification and size of the restaurant, as well as your location, not too dissimilar from other types of restaurant licenses and permits. As a rule of thumb, you should expect the cost to range from $100 to $1,000. Your food service license won’t cover the liquor you intend to serve at the bar – and no amount of bartender tricks will change that. And although alcohol laws will vary from state to state, attempting to open a bar without a liquor license is going to lead down a road of penalties, fines, and shut doors. You’ll want to start this process early if you intend to serve alcohol as liquor licensing authorities usually have various levels of licenses you can apply for. The type of license you obtain will be determined by the type of liquor you intend to sell as well as where you are located. Each state has its own Alcohol Beverage Control (ABC) Board. This is where you are going to start your process. This agency is in charge of regulating the sale of alcohol. 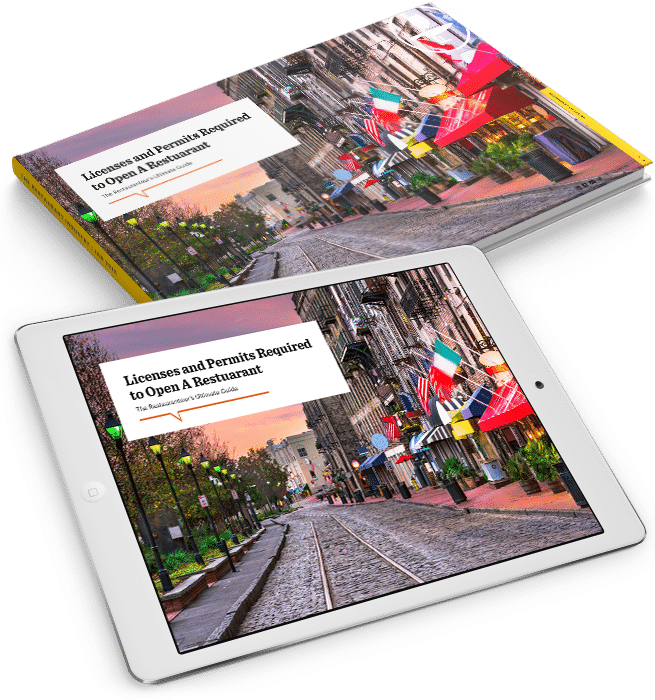 You will want to determine how to contact your state’s control board and then set up a conversation to understand your state’s laws and the process of how to get a liquor license in your specific state. A good background to know is that there are two main types of liquor licenses: on-license and off-license. You will need an on-license liquor license if the liquor you sell is intended to be consumed on the premises of your business – for example, a bar or restaurant. You will need an off-license if the liquor you sell is intended to be consumed off the premises – for example, a liquor store or grocery store. 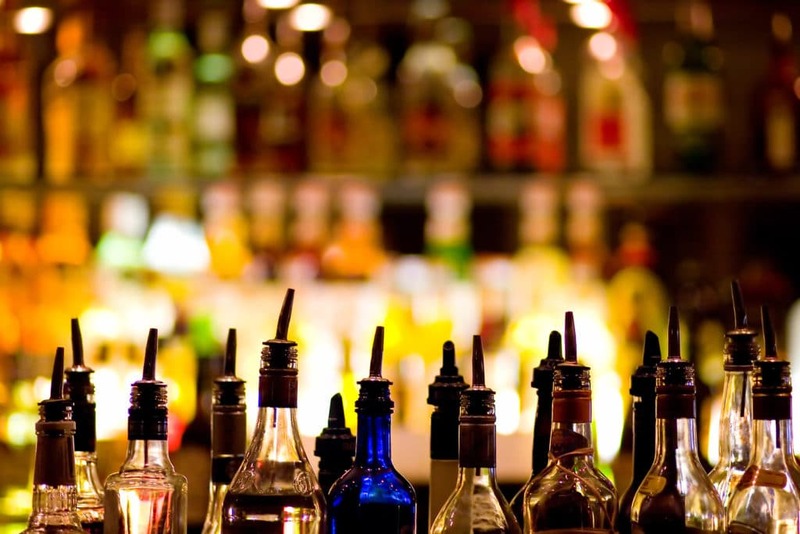 As a bar or restaurant owner, you’ll always be looking to obtain an on-license liquor license. Nonetheless, most states have several classes of liquor licenses so you’ll want to go over all of these requirements. 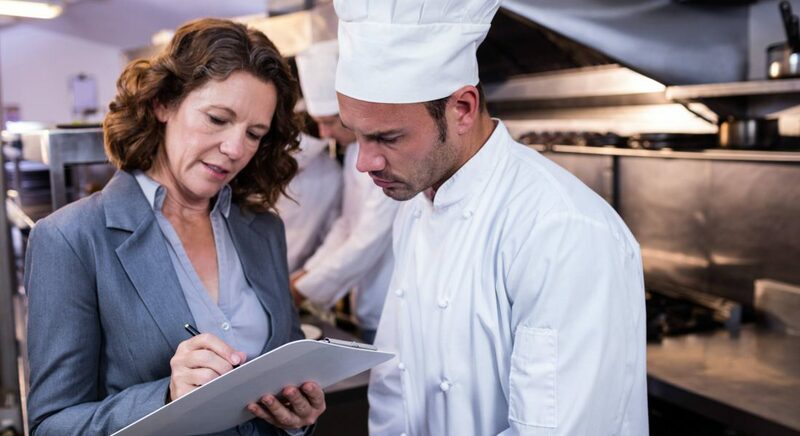 There are a wide array of restaurant labor laws you’ll have to follow, but an important first step is a Food Handler’s Permit. This is also often referred to as an Employee Health Permit, and it ensures your staff has completed a food safety certification. This is arguably the most important one not just to you, but to your staff as well. Plus, it is a legal necessity for everyone. This permit ensures your restaurant meets very important regulations for food sanitation, storage, protection, and preparation. On top of this, your workers will also need to obtain a permit to ensure they’ve completed a food safety certification. Believe it or not, obtaining this restaurant license is actually fairly easy compared to the rest. But it is still another one you’ll want to start the process for early since your entire staff needs to obtain one. Every state varies in its requirements for food handler permits and the courses required to earn the certification. You’ll want to check with your Department of Health to learn the state required certifications and courses. While we’re on the subject of employees, you’ll also need an employer identification number. An EIN is assigned by the IRS and it is essentially a tax ID number. You can apply for an EIN through the IRS website, or by fax, phone, or mail. The IRS website lists three important steps that you’ll need to take to apply for an Employer Identification Number (EIN) online. Fun fact, the IRS only issues one EIN per day. You can apply online to get an EIN and it’s free – so that’s the silver lining. If those are the main restaurant licenses and permits you need to open, what other licenses do you need? Well, that could vary by your state, but it also all depends on your restaurant and your needs. Here is a list of the other permits to keep in mind (even the ones you didn’t know existed). Unfortunately, you can’t just book your buddy’s band or plug your smartphone into the speaker system and let the good times roll. Not legally at least. Bars need a license from performance rights organizations such as BMI, ASCAP, or SESAC to avoid copyright infringement, which can cost between $250 and $500 for background music. Rates vary further depending on if the music is live, recorded, the number of nights music is playing per week, and whether there’s an entrance fee, amongst other factors. For live music, you’ll also need to check for additional safety and zoning permits, which vary by city and state. Playing copyrighted music without a license can cost anywhere from $750 to $30,000 in fines. If you want pool tables, certain states and counties require a pool table license, which costs an annual fee of $10 to $15. This can limit how many tables you’re allowed, and the hours of operation. A dumpster placement permit allows you to have a state dumpster outside your kitchen to dispose of food waste. These permits have varying stipulations and costs depending on where the dumpster is placed, the bar location, and the dumpster’s size. 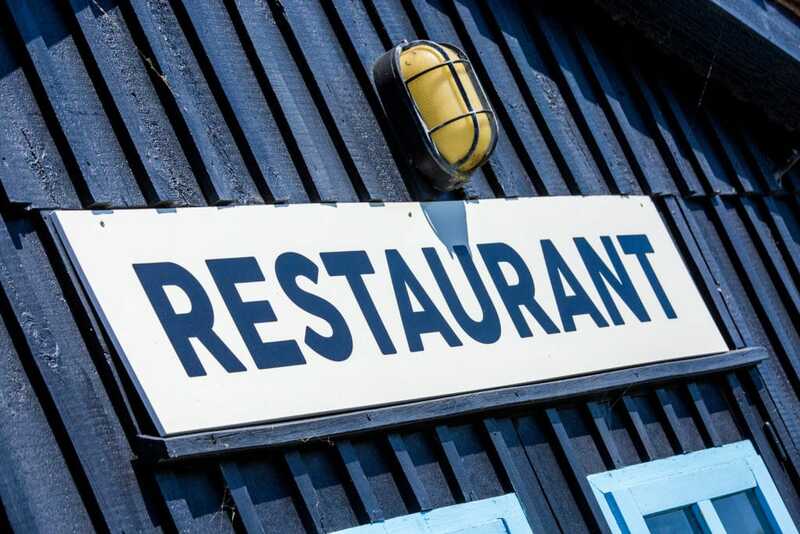 Before you put up your carefully designed restaurant sign, you’ll need a permit. While a sign permit for your restaurant may seem like a minor detail, when you think about how important it is in the grand scheme of your restaurant design, it’s best to make sure it’s squared away. When it comes to your sign: sizing, location, and even lighting is determined by your city, not your state. This can make things a bit trickier to navigate. Be prepared to pay, too. The cost may range from $20 to $50. The theme of restaurant licenses and permits, as far as how to obtain them, has been: “it varies by state.” To make your life easier, we’ve compiled a list of all 50 state food service codes and regulations from the U.S. Food and Drug Administration so you have a place to start your hunt for licenses. Now that you’ve got all of that under control, why not think about the fun stuff like restaurant menu design and your restaurant decor ideas.